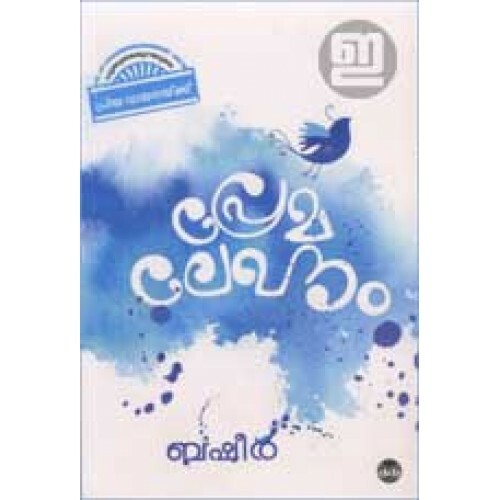 One of the most read novels by Vaikom Muhammad Basheer. 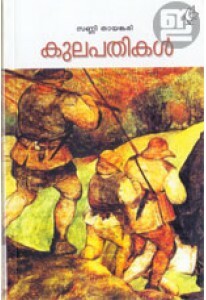 Premalekhanam was written for his fellow prisoners in Thiruvananthapuram Central Jail, when he was jailed in 1942. 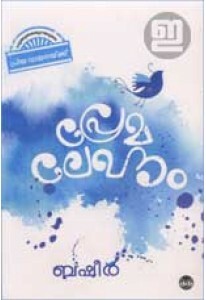 Published in English by Orient Longman, as Love Letter and Other Stories.